A Follow Spot: September? Already? So much to do! How will I fit it all in? (I won't. It's also high school volleyball season.) 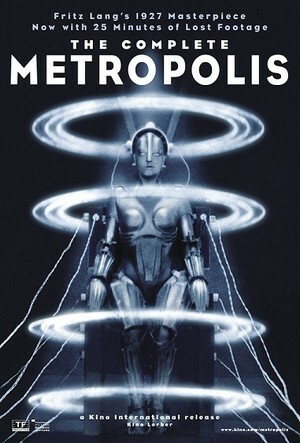 I saw the Metropolis preview at Normal Theatre! Glad to learn of Bill Morgan's poetry reading through you....but there's a home game at NCHS that night...Sigh. Must pencil in Woman in Mind!